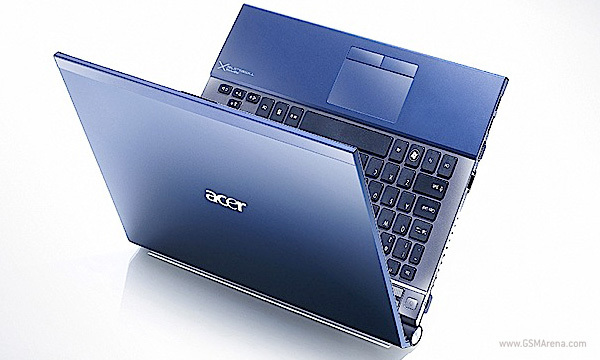 Acer today announced it is launching three refreshed notetbooks from the TimelineX series. The new 3830T, 4830T, and 5830T have a somewhat refreshed look and feel and still look as sleek as before. 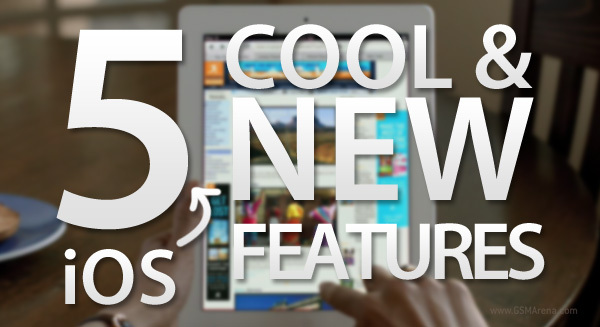 Many new things were announced at this years’ WWDC in San Francisco ranging from the upcoming iOS 5, through the refreshing Mac OS X 10.7 “Lion” and all the way to the brand new iCloud service. While not everything that was presented today is as revolutionary and “magical” as we hoped for, there are still interesting new features that the new iDevices are getting. 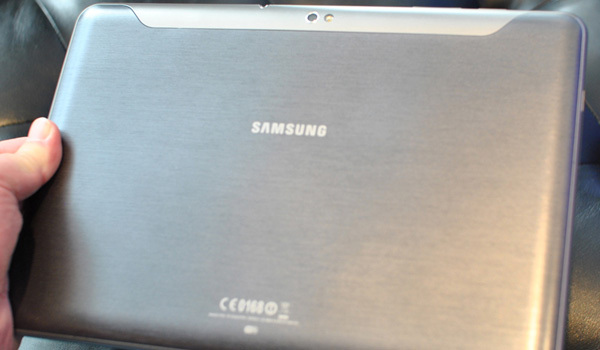 First it was the ordinary version of the Galaxy Tab 10.1 with the white back cover. 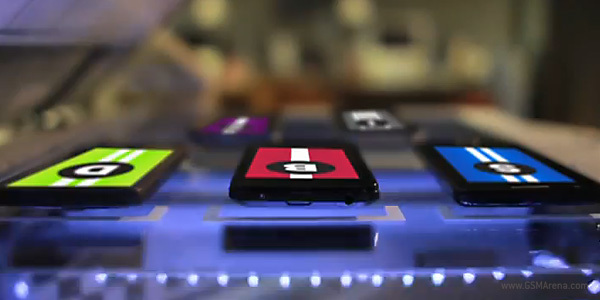 Then at Google’s I/O 2011 conference, Samsung gave away almost 5000 Galaxy Tab 10.1 Special Edition to the attendees, which had a specially illustrated back cover with Android robots. Google has decided to dip its toe in the water and now the +1 button is available for publishers, bloggers and basically everyone to put on their websites. 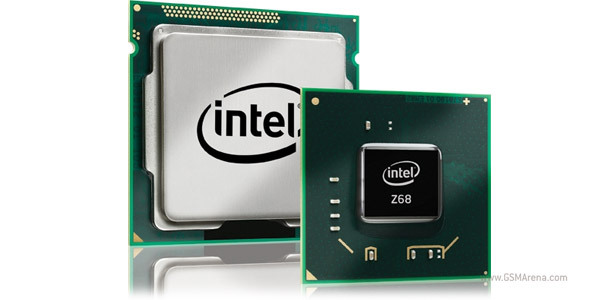 Intel’s Atom line of mobile processors, usually found in netbooks, celebrates their third birthday, which accidentally coincides with the company shipping over 100 million Atoms overall. You know the deal with RAM, there’s never enough of it. 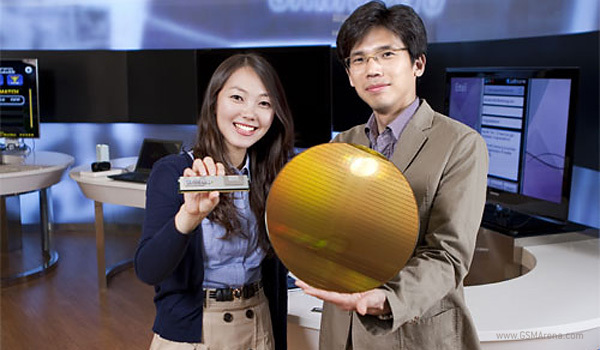 And for those wanting even more RAM, Samsung starts mass producing 32GB RAM modules based on 30nm process. Google is preparing to unveil an NFC-based mobile-payment service tomorrow at an event in New York, allowing you to virtualize your cash and pay in stores using your Android phone. 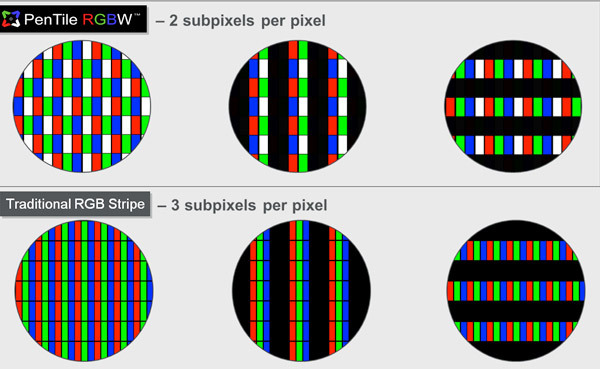 How would you fancy a tablet rocking a 10.1-inch, 300dpi display with a staggering resolution of 2560×1600 pixels to be in your hands for your friends to envy? Yeah, I am as eager to see it as you are and fortunately, it could turn out to be just around the corner. Now that’s how you celebrate your 125 anniversary! 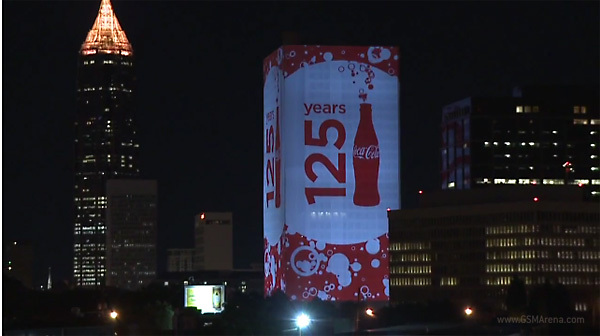 Coca Cola has turned up its headquarters in Atlanta in the United States into an enormous 3D projection display to mark off its rather special birthday. 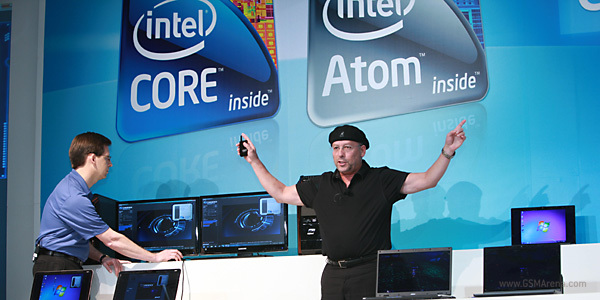 The second Google IO 2011 day saw the announcement of Google Chromebook partners – Acer and Samsung. 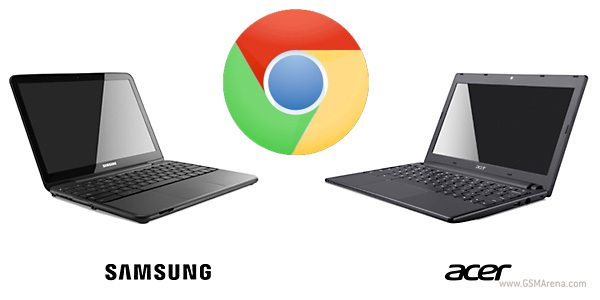 The Samsung Series 5 Chromebook and Acer Chromebook will debut in the middle of June. 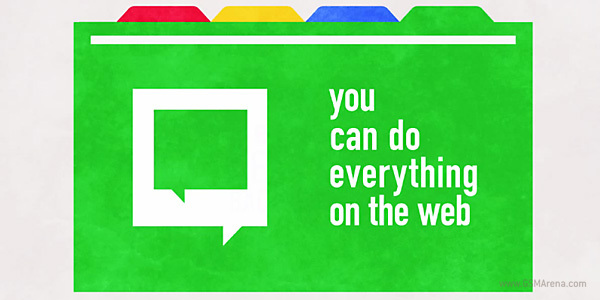 Today is second day of the Google IO Developers Conference and things don’t show any signs of slowing down. The second keynote was about Chrome and Chrome OS, Google’s cloud operating system. Imagine owning your own jet pack complete with a set of paragliding wings. Where would you go flying? 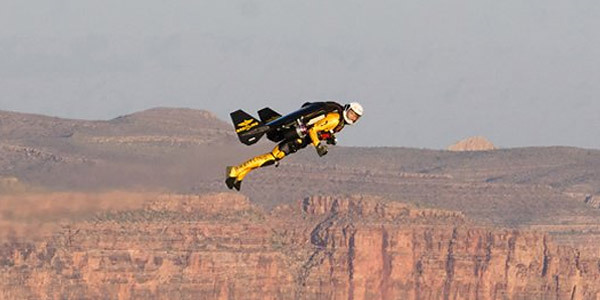 Former Swiss Air Force pilot just took on the Grand Canyon with one, so I guess, the sky is the limit with this rig. 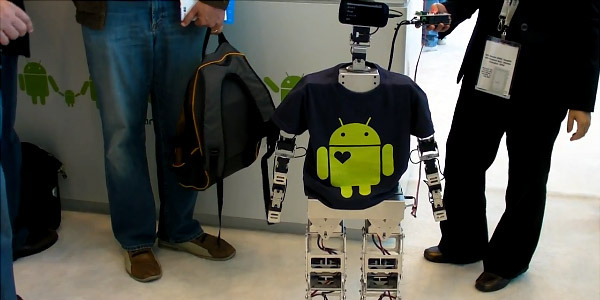 Yesterday’s announcement of the Android’s Open Accessory Development Kit (ADK) at the first day of Google I/O conference in San Francisco opened the door to a potential flood of ingenious robotics experiments all based on Android. In other words, how would you like to control a robot with your Android smartphone?